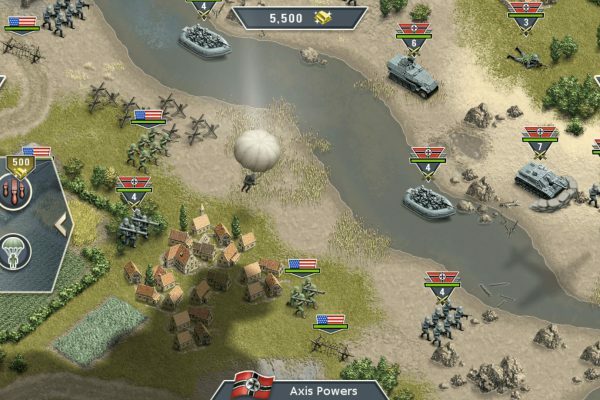 Join the war for Europe and relive the greatest military invasion of WW2. 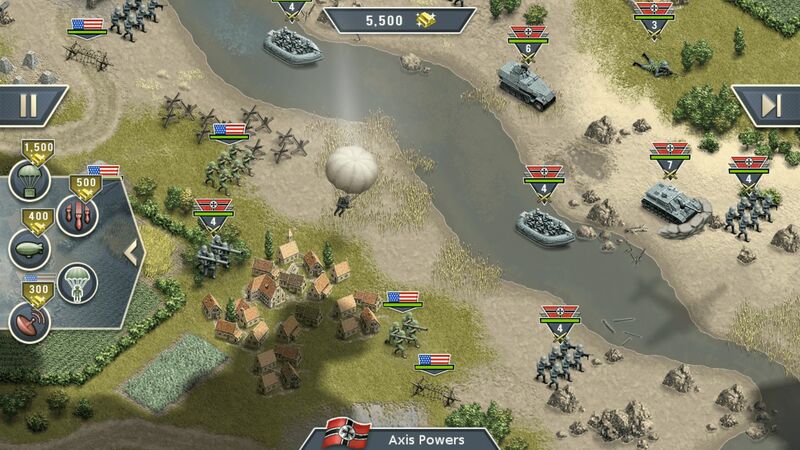 Experience an exciting strategy gameplay and master challenging military missions! 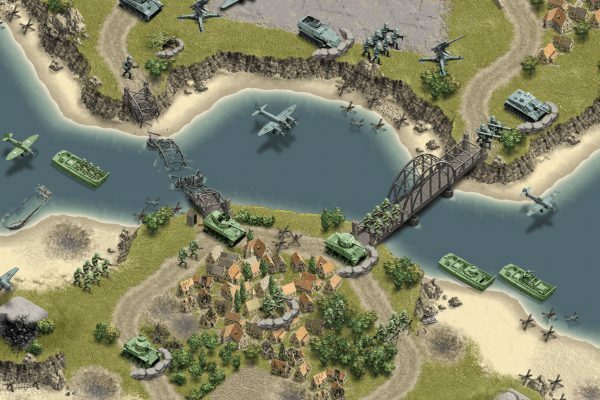 Join the war for Europe and relive the greatest military invasion of WW2: D-Day! 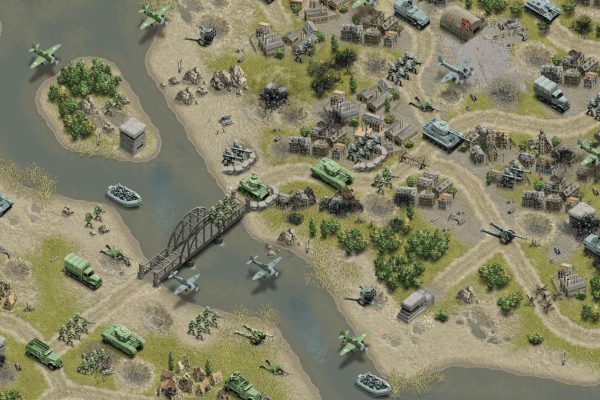 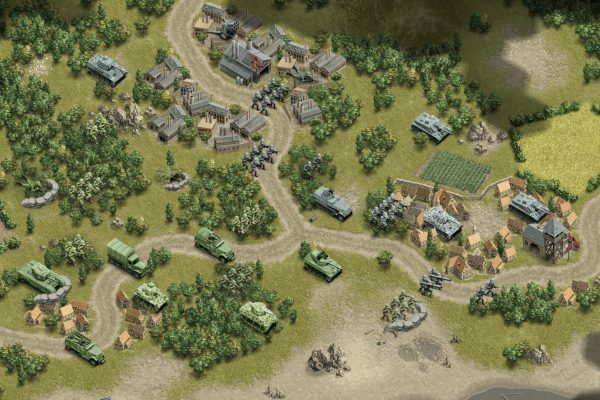 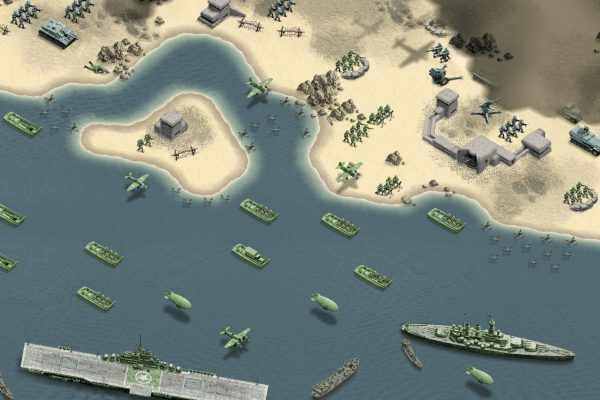 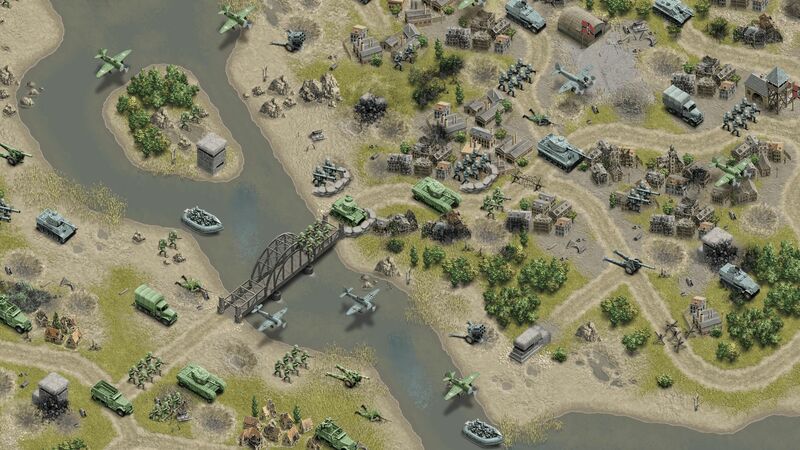 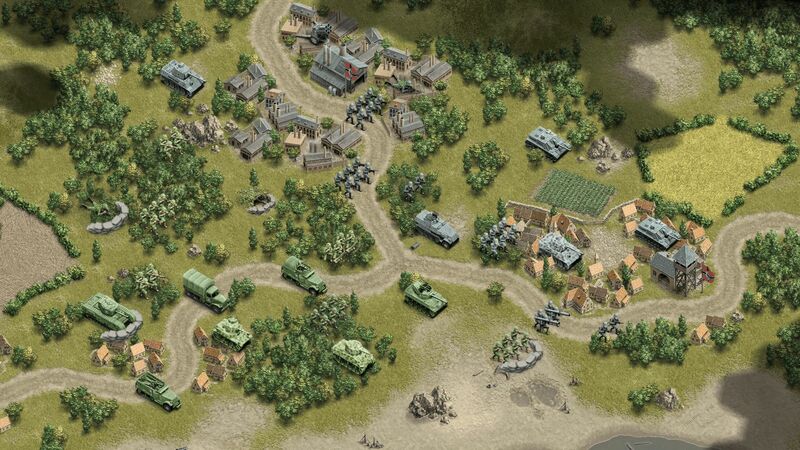 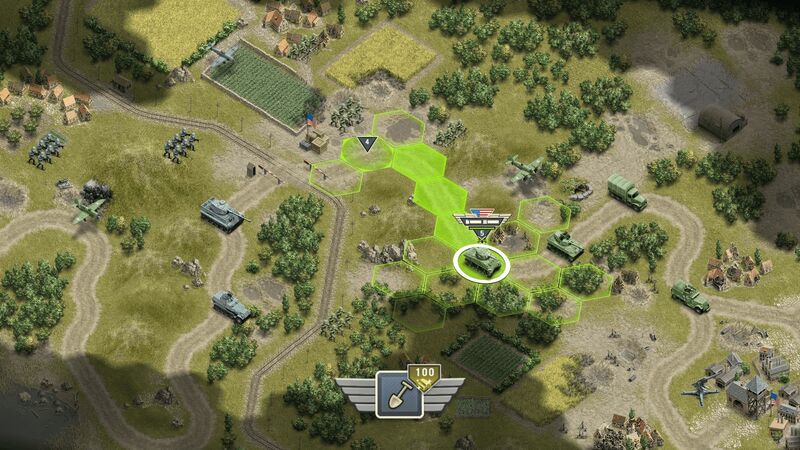 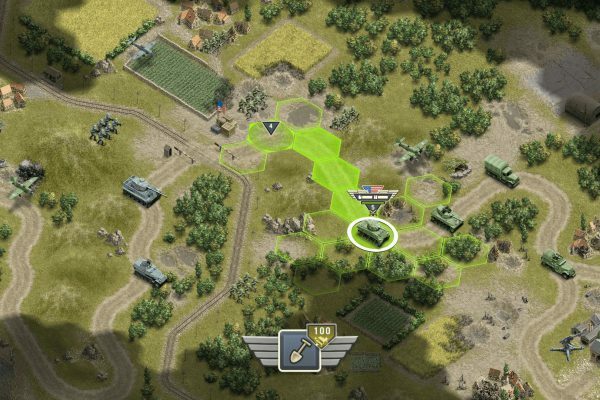 Duty calls: Experience an exciting strategy gameplay and master challenging military missions! 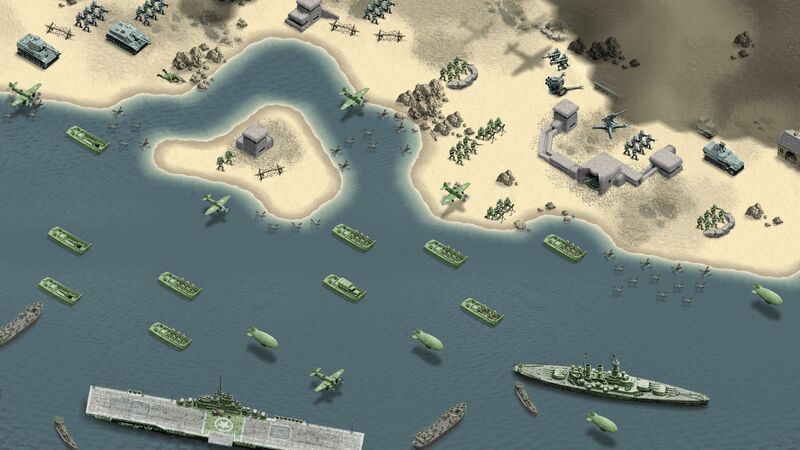 Storm the beaches of Normandy with the Allied troops or take command of the Axis and defend the Atlantic Wall. 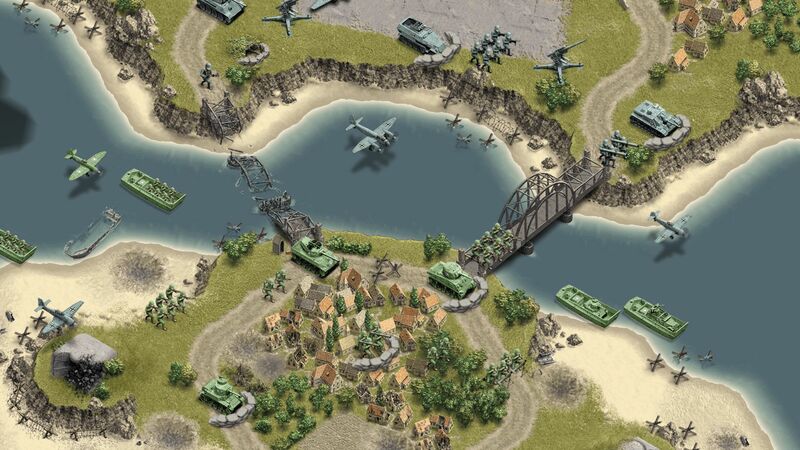 History depends on you!